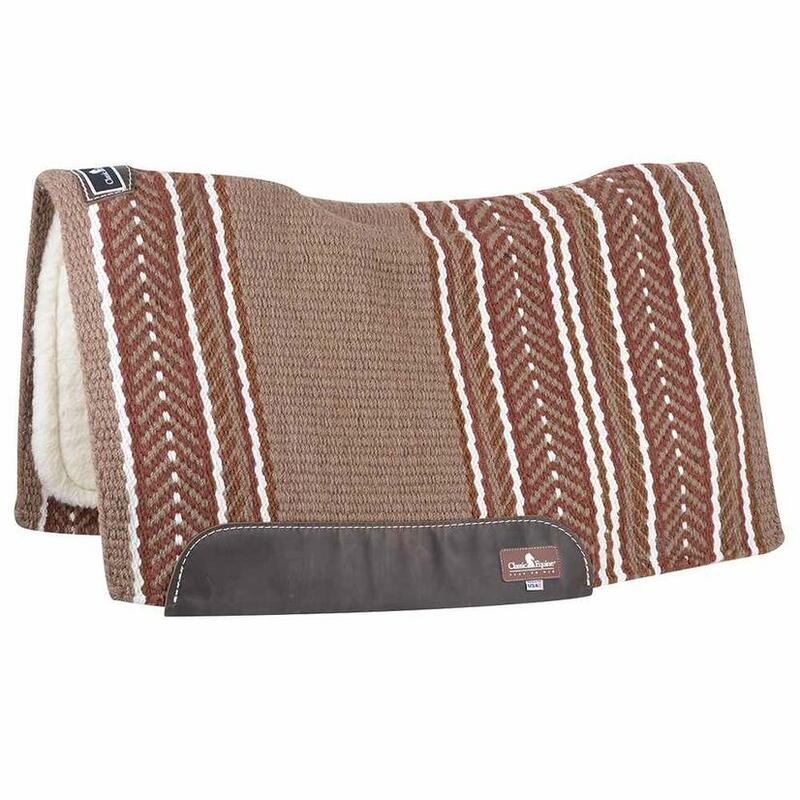 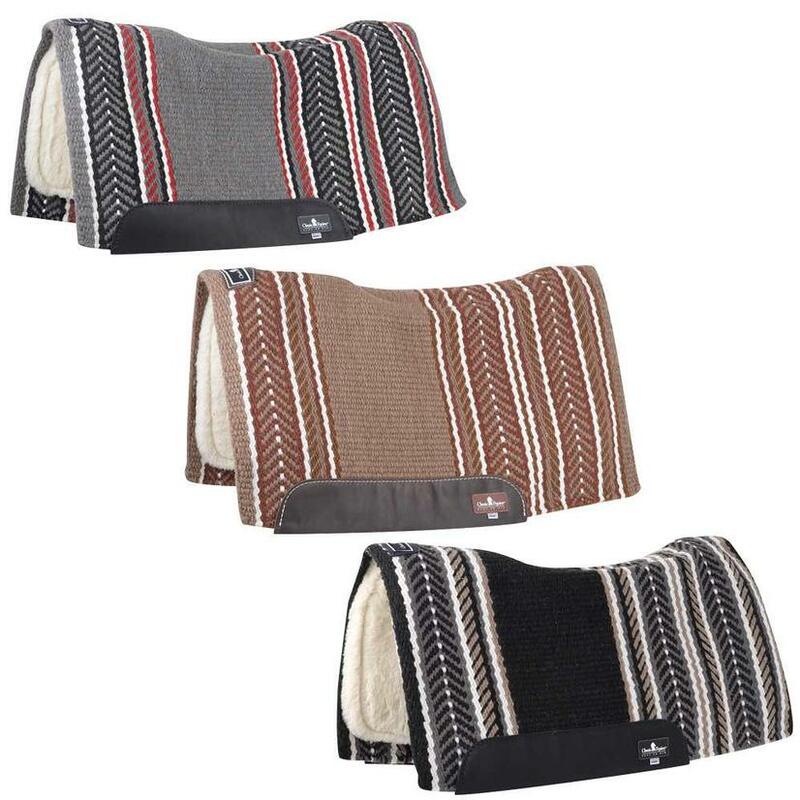 Classic Equine Sensorflex Contour Saddle Pad 34"x38"
The Classic Equine Sensorflex Fleece Lined Saddle Pad measures 32"x34". 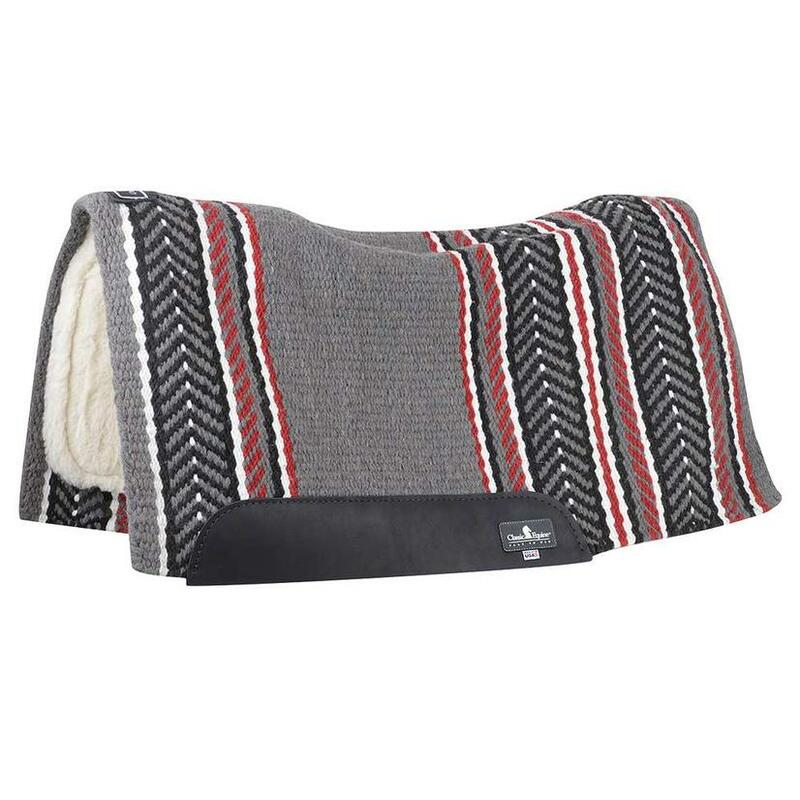 The top layer is made with a durable, heavy double weave 100% New Zealand wool blanket. 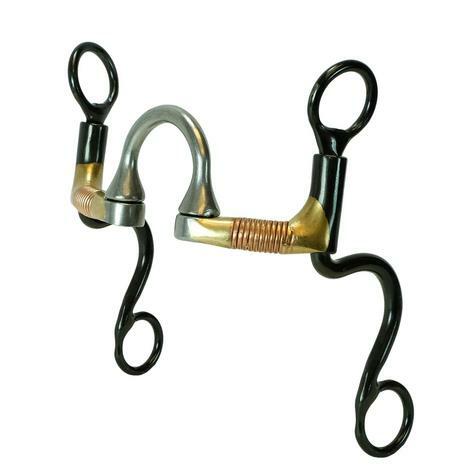 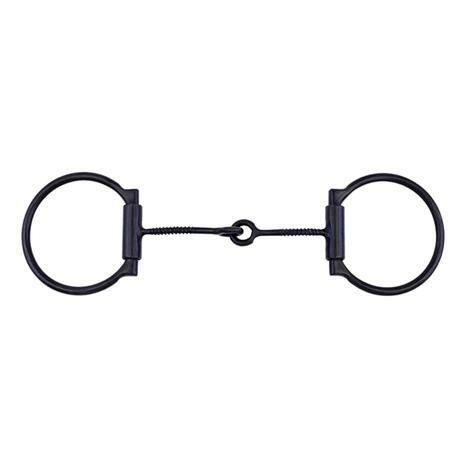 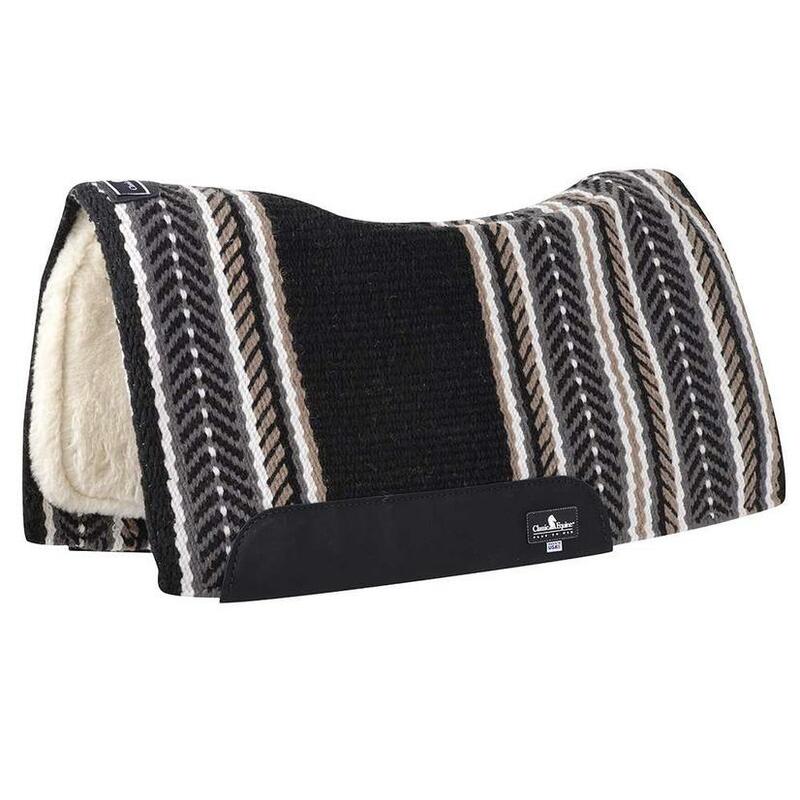 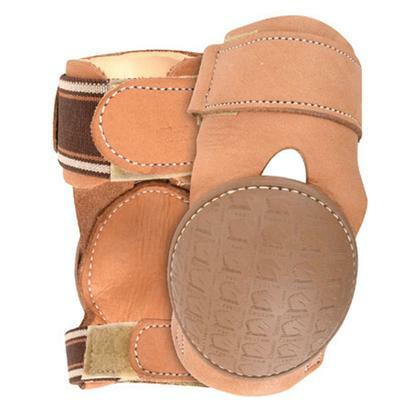 The 7/8" heavy wool felt center is shock absorbing and contours to the horse's back.